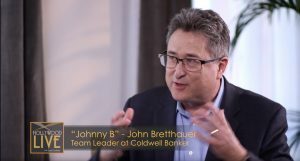 “Johnny B” – John Bretthauer, Team Leader of Coldwell Banker, was recently seen on Bravo and A&E in major markets coast to coast as a guest on Hollywood Live. 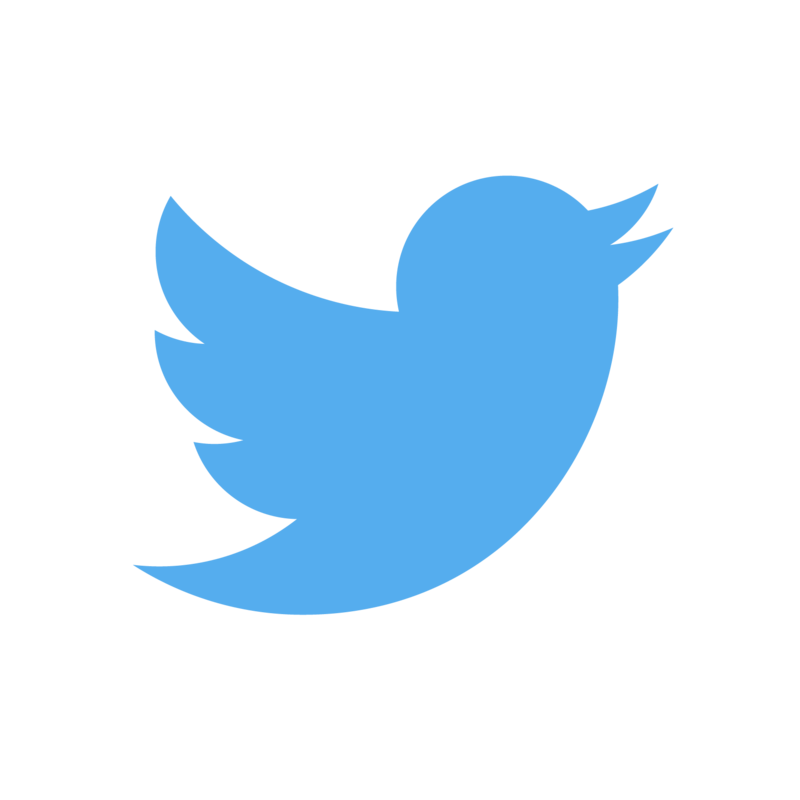 San Jose, CA – June 4, 2018 – “Johnny B” – John Bretthauer, Real Estate Expert, was recently a featured guest on Hollywood Live. The show, which filmed at the Hollywood Roosevelt Hotel in Los Angeles, California by an Emmy Award winning crew, was hosted by Jack Canfield, Best-Selling Author® and co-creator ofChicken Soup for the Soul. The show included guests from around the country who shared their expertise and stories of their success. Johnny B was one of the guests on the show, discussing competitive Silicon Valley real estate negotiations, business flow and how to get what you want.